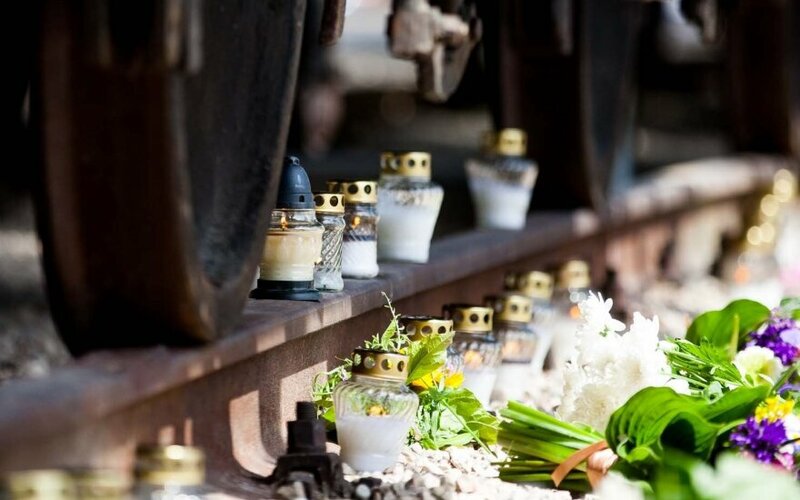 Lithuania commemorates the victims of Soviet occupation and mass deportations as it marks the Day of Mourning and Hope on Thursday and the Day of Occupation and Genocide on Friday. The Seimas on Thursday is holding a special sitting dedicated to the Day of Mourning and Hope, followed by a flag hoisting ceremony at Nepriklausomybes (Independence) Square the outside the parliament building. A minute's silence will be held at 11:59 a.m. across the country to remember the victims of the occupation. An uninterrupted reading aloud of deportees' names will be held in Vilnius, Kaunas and many other cities and towns on Thursday and Friday. The Soviet Union occupied Lithuania on June 15, 1940. 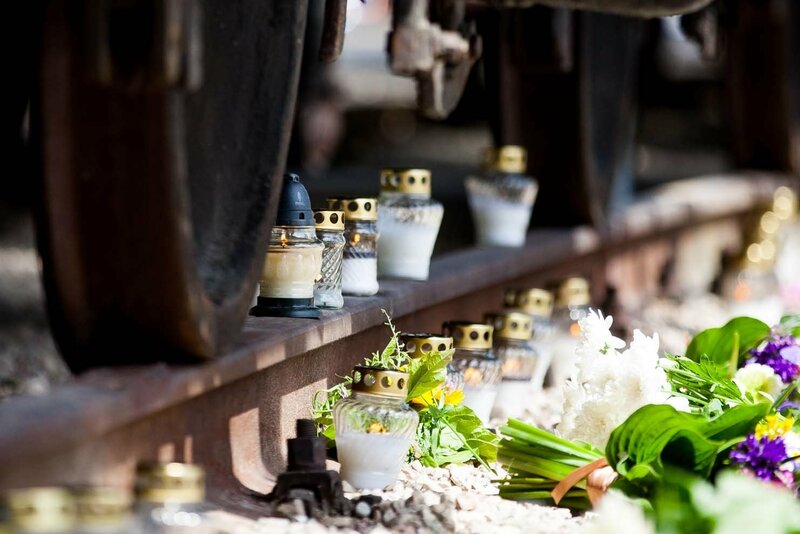 Soviet repressive structures at 3 a.m. on June 14, 1941 started mass deportations of the Lithuanian population to remote northern areas of the Soviet Union. Some 280,000 Lithuanian citizens were imprisoned or deported during the Soviet occupation period.